Back in the day, before Disney and the other theme parks started up their own adult-centered attractions, Church Street in Orlando, Florida was a very popular destination. One of the establishments on Church Street was a haunted house attraction called Terror on Church Street. A ghoulish monk peers from a cobwebbed doorway, ushering visitors into a nightmare journey of fear. Down dark, winding passageways, you enter a terrifying world where hi-tech special effects, live actors and multiple sound tracks accompany your passage through 23 individual theatrical sets and scenes, creating the ultimate experiance in horror. Beyond panic, beyond the limits of fear, there is Terror on Church Street. For the first time on American soil, this European terror attraction that has thrilled millions is striking fear in the heart of Orlando. 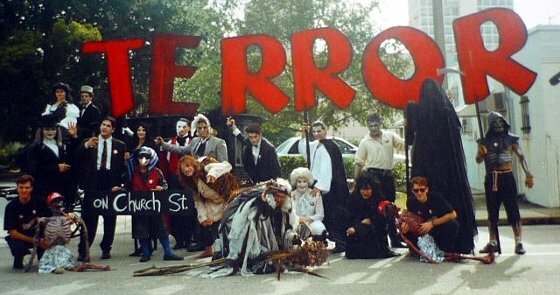 I’m quite certain it was Terror on Church Street that inspired the multi-billion dollar theme parks to build haunted attractions inside their own parks. This haunt was quite simply the perfect template for how to build a professional indoor haunted house. Church Street Station was built by the South Florida Railroad back in 1889. (Today, the old Railroad Depot is on the National Register of Historic Places). The entertainment district surrounding the station was started by a man named Bob Snow. Snow created popular clubs/restaurants like Rosie O’ Grady’s and Cheyenne Saloon. At one time, in the mid 80s, Church Street Station pulled in 1.7 million visitors. 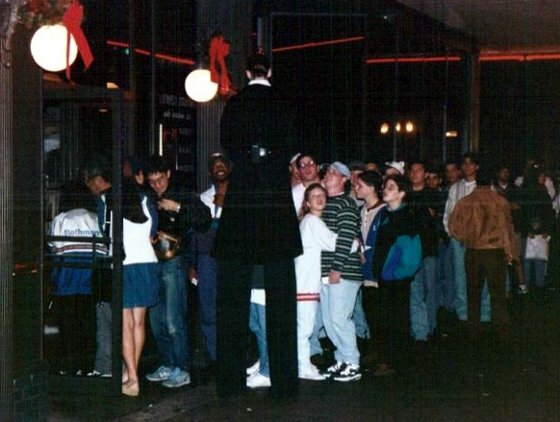 Terror on Church Street opened on November 8th 1991. 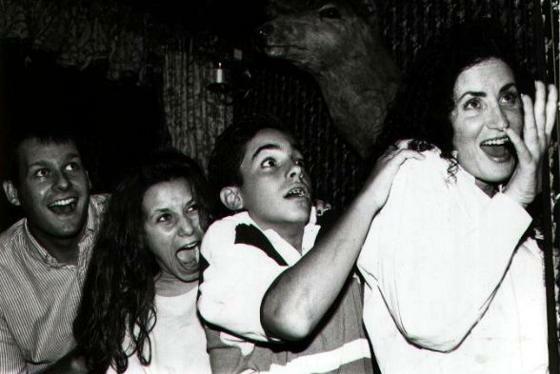 The haunted house was actually based on Pasaje Del Terror, an interactive walk-through horror attraction that still operates today, in 30 different cities around the world. The original Pasaje Del Terror (in Mar del Plata, Argentina) was started by Fernando Quenard. It evolved from a stage production featuring local actors. Soon the stage production turned into a tour show. Quenard took the act to America, and started Terror on Church Street with the help of producers Monsters & Monsters (“Orlando Monster’s Incorporated”), creative consultant Ignacio Brieva, Ed Marzola (he helped setup the venues), Maria de la Roza (daily operations), David Clevinger (creative director), Jack Neiberlein (assistant director), Gerry Chavez (general manager), Stephanie Nelson (marketing), and Alan Ostrander (makeup). 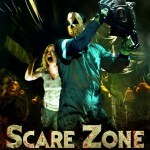 The haunted attraction operated year round. Visitors entered in groups of eight. There were exits for the faint of heart, of course. The place was famous enough to attract popular horror celebrities like Anthony Perkins (who went to Rollins College in nearby Winter Park). Of course, all good things must come to an end. Universal started City Walk, Disney started Pleasure Island/West Side, and tourists started leaving Church St. Soon, Terror on Church St., Rosie O’ Grady’s, and Cheyenne Saloon were no more. 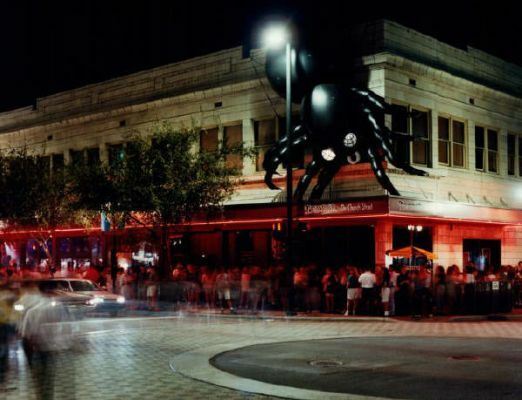 Terror on Church Street closed in 1999; the reasons cited were high rent, high operating costs, and decreasing number of downtown visitors. Since then, people have tried to revitalize the area. Lou Pearlman (manager of N’Sync/Backstreet Boys) was a majority owner in 2002 but by 2007 his properties went belly up (and he got arrested). Developer Cameron Kuhn came in but he ran into financial troubles as well. 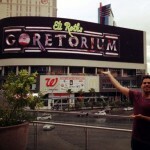 Perhaps the new Amway Arena will help revitalize Church Street and one day the terror will return. If you want more details about the history of Terror on Church Street, try The Magic Eye. More photos? Check out the Facebook Group. Hat tip to Glossolalia Black!